Reid's Prospect is conveniently located close to Old Hickory Golf Course, Dinning, Shopping and Commuter options. Reid's Prospect is a new home community in Woodbridge Virginia with great amenities, an exceptional location and a town center. Live within walking distance of shopping, dining and recreation and enjoy neighborhood lakes, parks, a clubhouse, pool and more. Paved nature trails are great for an early morning run or a nice evening walk. Why Reid's Prospect Woodbridge, VA? Reid's Prospect includes a clubhouse with an outdoor Olympic size swimming pool, walking trails, tot lots, and ponds. Reid's Prospect is within walking distance of shopping, dining, and recreation. The community is centrally located. It is close to the The Prince William County Government Center, Old Hickory Golf Course, and theChinn Library and Recreation Center. Old Town Historic Occoquan, Prince William Parkway, and I-95 are only a short ride away. 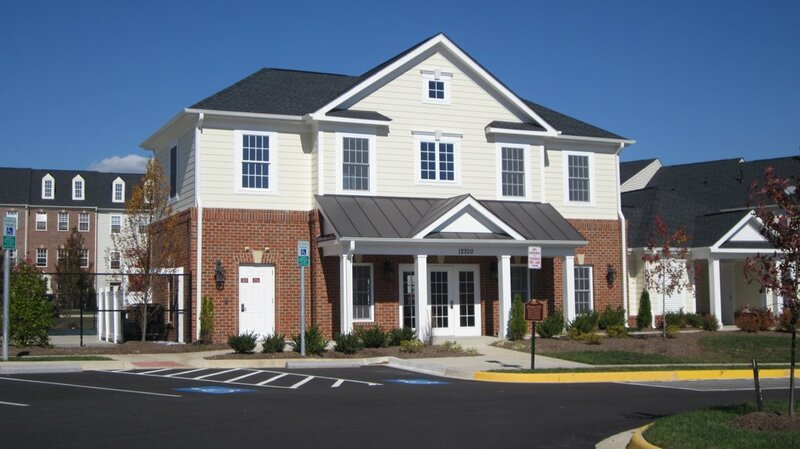 Interested in Homes for sale in Reid's Prospect of Woodbridge, VA? Please check out the current listings for Reid's Prospect of Woodbridge, VA below and be sure to contact Claudia S. Nelson for any questions, inquiries, or to view a home today!